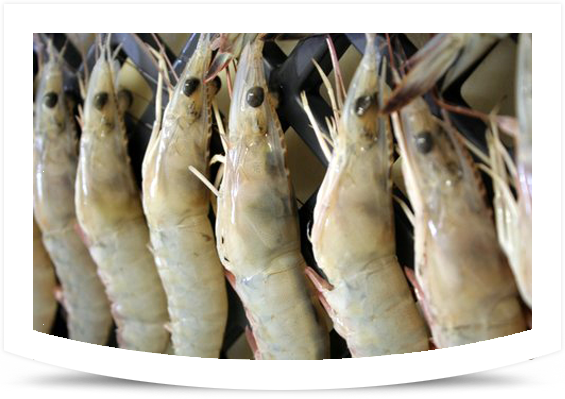 We provide gourmet shellfish to chefs and restaurants around the country. Cultured clams and singled, pristine oysters are delivered or shipped guaranteed grit free from the ocean to you in the same day. Clammer Dave practices sustainable aquaculture. 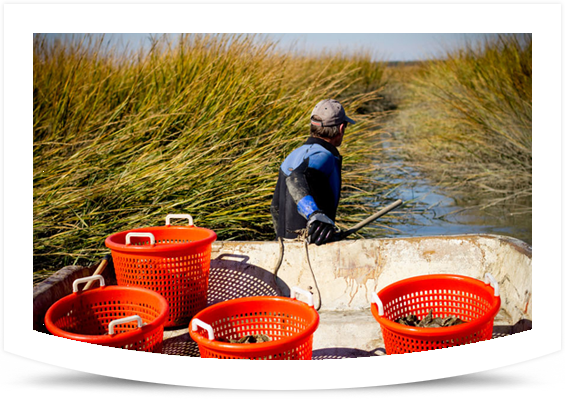 Caper's Clams® and Caper's Blades® oysters are grown and harvested with as little impact on the environment as possible. Oysters are harvested using a centuries-old technique called "cull in place". 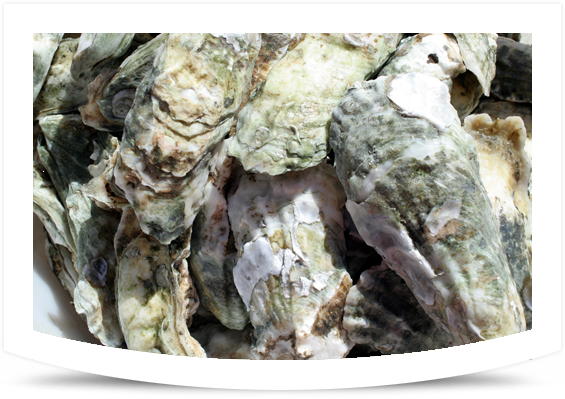 We take only the market size oysters and leave everything else on the reef. 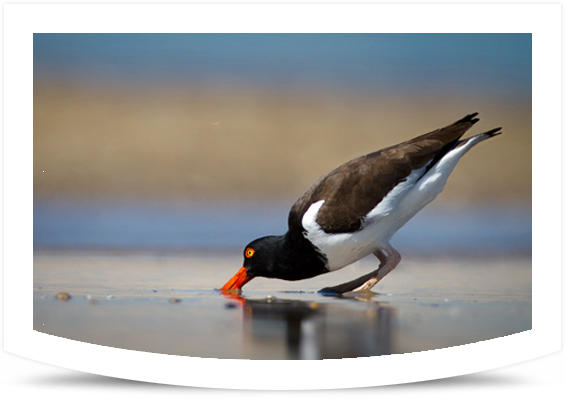 This ensures a strong habitat for juvenile oysters and the countless ocean creatures that depend on healthy oyster reefs, one of the world's most rapidly disappearing ecosystems. 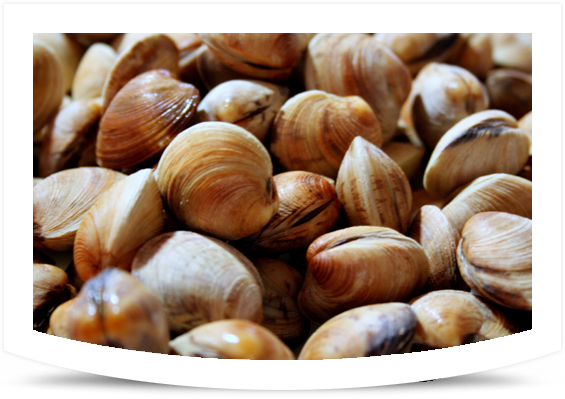 The biggest clam ever recorded was around 750 pounds in weight! It was discovered in Okinawa, Japan in 1956.